See what some of our other clients are saying about Lean Body! I no longer see personal training as a luxury but a necessity for peak fitness and wellbeing. 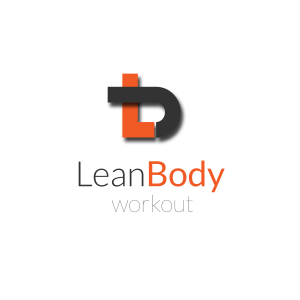 Lean Body has been excellent for me – reliable, professional and motivating!